Did you know that 90% of home buyers use the internet to start their search for their new home? Did you know that 47% of that 90% found the home they actually purchased online? Does the listing agent or listing office you are thinking about using to sell your home have a strong online marketing presence? Can they get your home ranked high on Google Search pages and syndicate your listing to the top ranking Real Estate Websites online such as Zillow, Realtor.com, Trulia, Homes.com and more? If not, you are putting yourself and your home in a position of disadvantage. Welcome to the Home Sellers Section of our website. Here you will find useful tools and information to assist with your decision to sell your home. In today’s market, prices are increasing and many sellers are finding that they no longer in a negative equity position – being upside down in terms of market value to loan value. If you do find yourself upside down in your home value and you need to sell, please contact us to discuss a possible Short Sale of your property. We can help. Please review our Short Sale Page for detailed information. We also offer a FREE, “Over the Net” Home Valuation Service to help determine your current home’s value. There is no obligation for this detailed market analysis. Click on the link below for more information and remember that a “Zestimate” will never be as accurate as a comprehensive home valuation competed by a competent and knowledgeable Realtor. Sell Your Home with Arizona Team Realty – Home prices are on the rise throughout the Metro Phoenix Area. 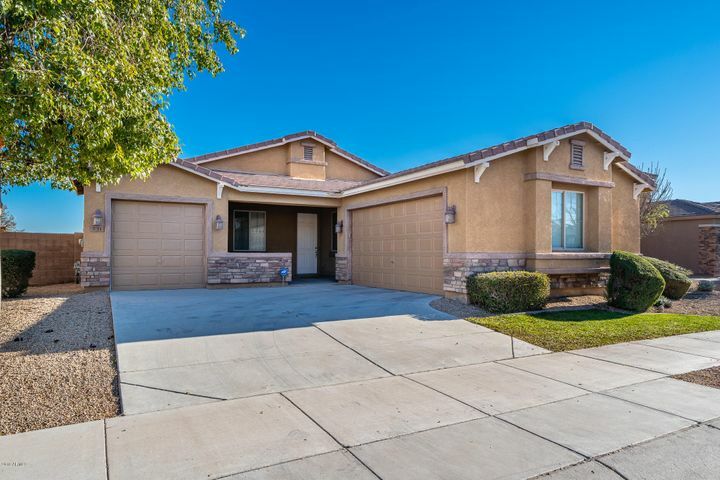 If you are thinking about selling your home, Arizona Team Realty offers experience, flexible terms and we utilize the latest online marketing technologies to get maximum exposure for your listing. List Hub – Your Listing Gets Maximum Exposure on the Internet! When you list your home with Arizona Team Realty, we utilize the latest technology to syndicate your listing to the top real estate websites on the internet, totaling over 330 websites! What’s My Home Worth? – With more and more real estate date available online, inaccurate data can create challenges for homeowners. One challenge is getting accurate property valuations online. It is easy to get an automated property valuation from real estate websites like Zillow but as Zillow continues to grow, their property valuations or “Zestimates” are becoming well known for not being accurate, often times being off by 10%, 20% or more. Read the interesting comments from a licensed real estate appraiser regarding the accuracy of Zestimates. Be sure to get your property valuation from a local market expert. Contact us for your home valuation. Short Sales – While no longer a dominant part of the local real estate market, if you find that you are upside down on your homes value and need to discuss the options for avoiding foreclosure, be sure to contact us. 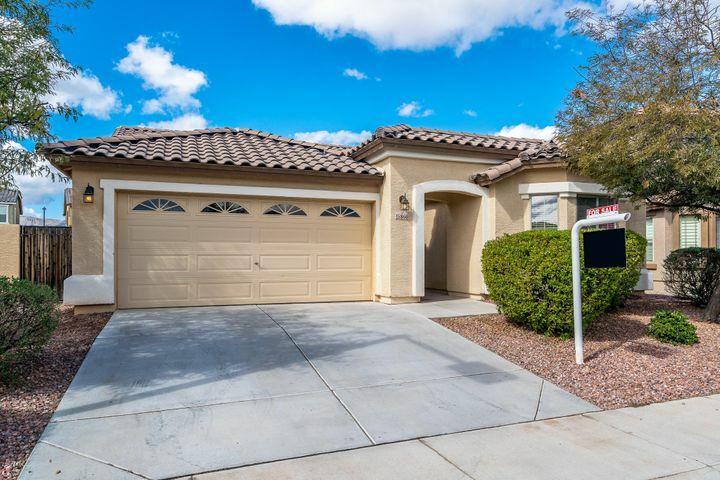 Arizona Team Realty has helped many homeowners work through the short sale process with their lenders and have over a 90% success rate getting short sale transactions closed! 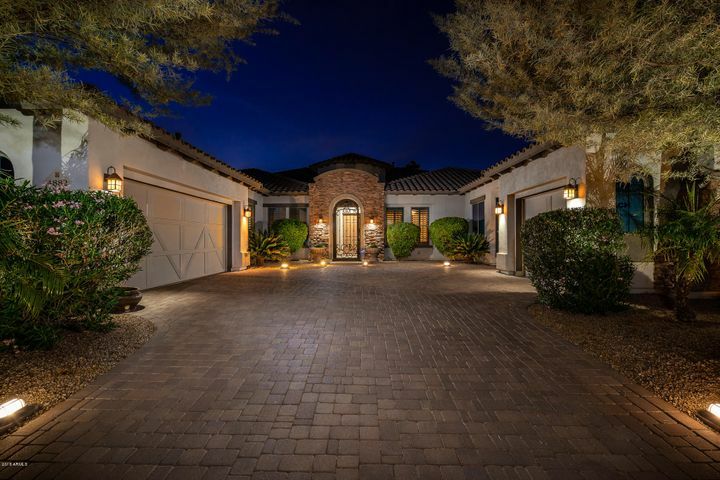 Seller Real Estate Resources – Arizona Team Realty has all the online real estate tools and information you will need to help you make a well informed buying or selling decision. Please Contact Us if you have any questions related to selling your home.